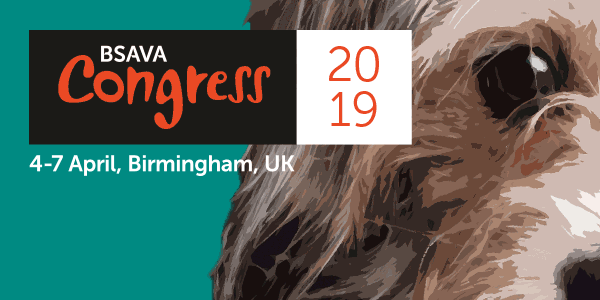 Applications are now open for abstract presentations at BSAVA Congress 2018. Submit now and you could share your latest research, unusual case reports and novel procedures in April next year. 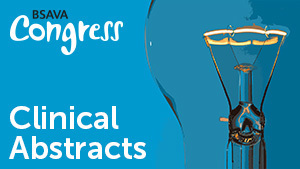 Clinical Abstracts are part of an ever-expanding programme of CPD, showcasing concepts and the latest thinking from around the globe and across the veterinary spectrum. At Congress 2017, 127 submissions from 14 different countries including Brazil and Iran were successfully accepted, with topics ranging from neurology to soft tissue surgery and practice management. If you are thinking of applying to present an abstract, take a look at our 5 step guide, prepare your abstract using our template and submit before the closing deadline of 23th October.